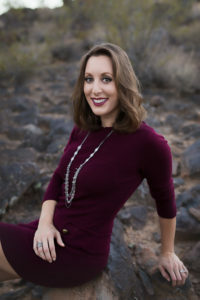 Congratulations to Kara D. And Katie P., the 2 winners of the giveaway!! You will be receiving your sticker books shortly!! Parker using his new stickers! I’ve been working on this for a while and I’m so excited to show you! 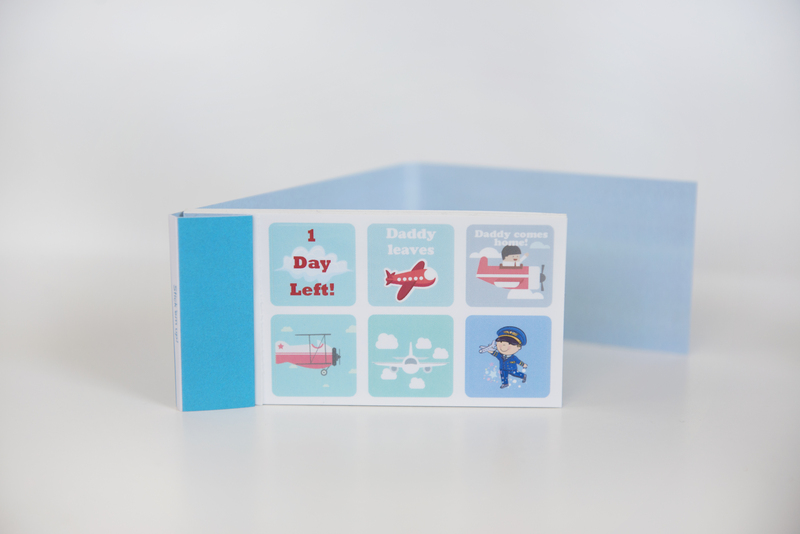 I designed and created these little sticker books to keep track of when Daddy leaves and comes home. 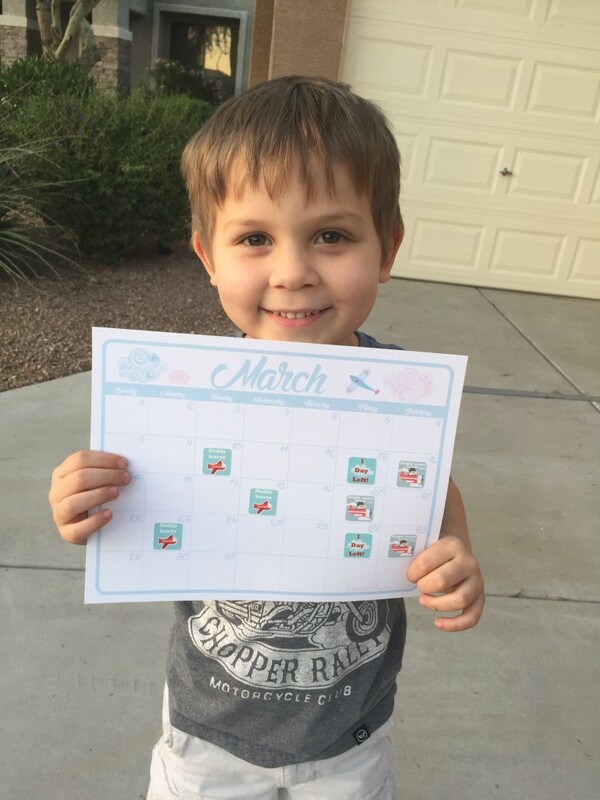 We use them on our calendar to show my son when Daddy is coming and going – and to help count down. He’s constantly asking when Scott leaves and when he gets back, and this has been so much help the past month. Each sticker book comes with 90 stickers, so they last a while. And now you can get one too! 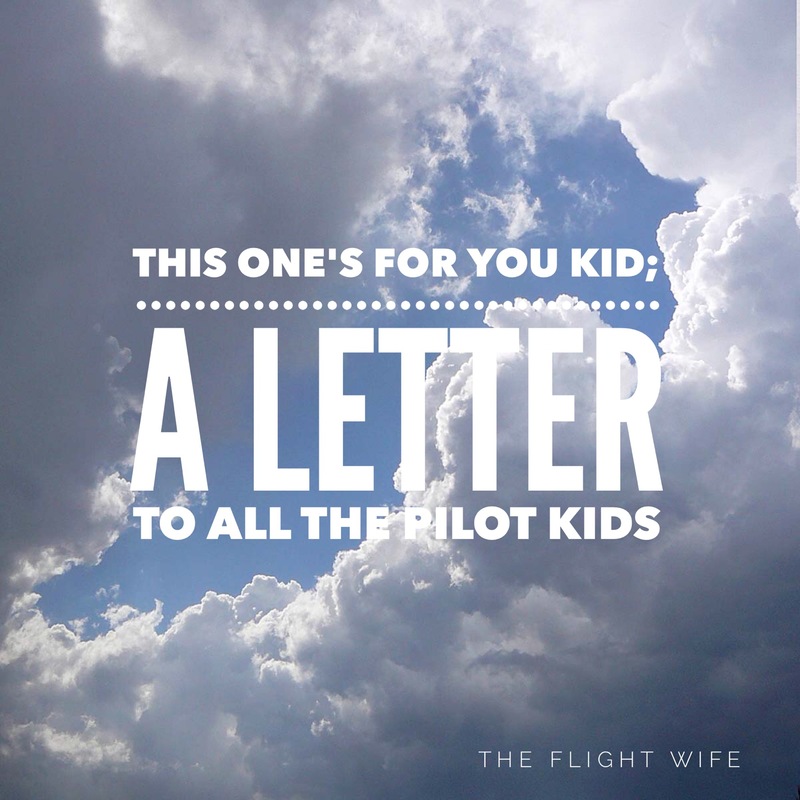 You can purchase one through the Flight Wife Shop (you can find it on the homepage or here) or enter the giveaway below! Two lucky winners will receive a sticker book in the mail. The winners of the drawing will be announced next Monday! 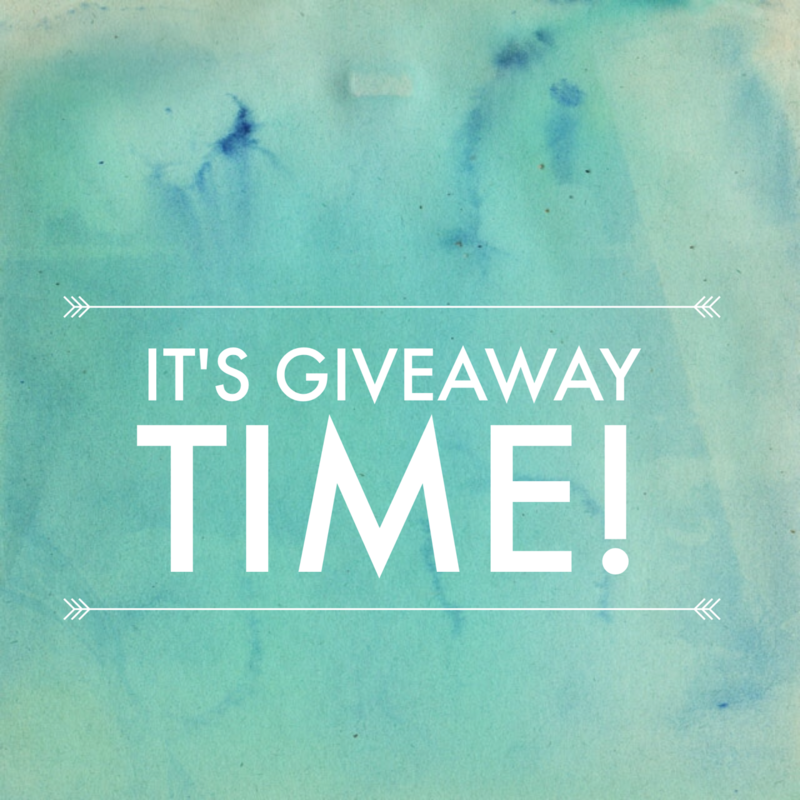 New Giveaway! 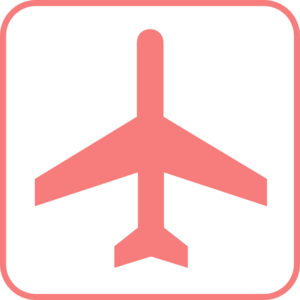 Pretty Planes™ Magnets Are Here! 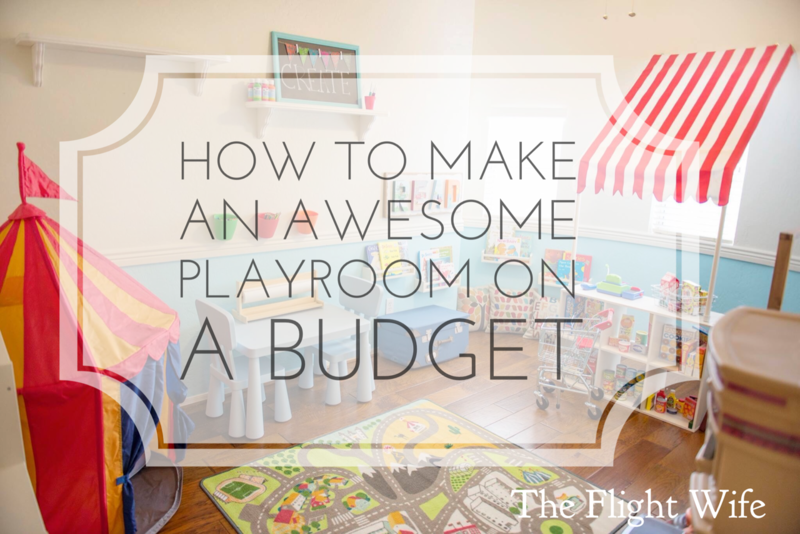 This One’s For You, Kid – A Letter To All The Pilot Kids Out There 6 Ways To Keep Kids Distracted While Dad Is Gone How To Make An Awesome Playroom On A Budget Livin’ The (Pilot Wife) Dream! These are so adorable. We have two boys 5 and 2yr old. They are always asking when daddy leaves and returns. Printed off the calendar too! Love It! Glad you found the calendar! We love using the stickers with it too. Good luck! These are adorable! Thank you for taking the time to make them 🙂 My boys would love these! these stickers are perfect! My 3 years old daughter just started having an intersest in date/day in calendar so I an show she when her daddy goes to work ot coming home! 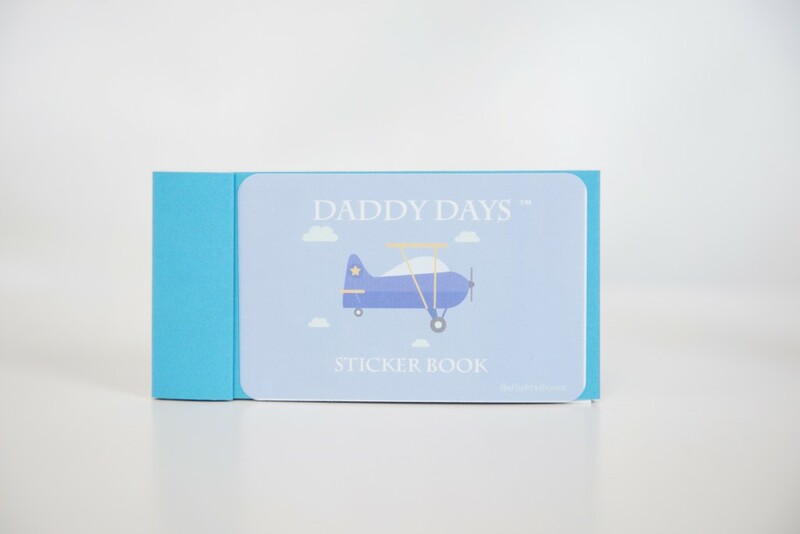 I would Love these for my Grandchildren whose father and Grandfather are commercial pilots. Such a great idea. Yay!!! I’m so excited that I won! My boys will love these 🙂 I can’t wait to show them. Thank you SO much!